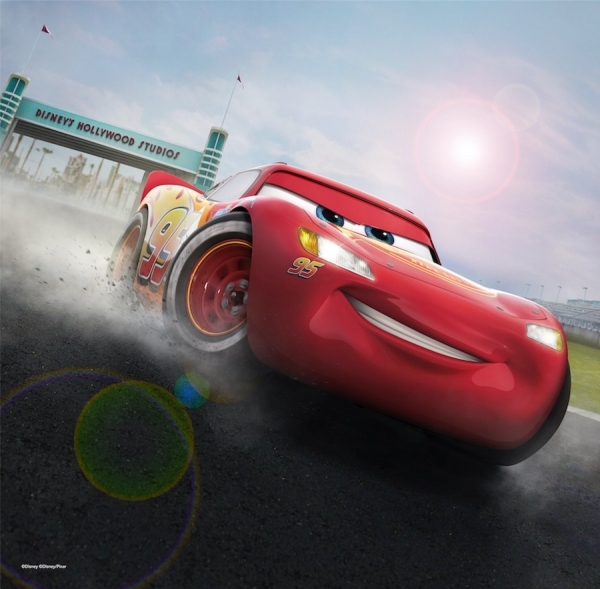 This new attraction will immerse guests in the world of Cars and bring them face to face with racing legend Lightning McQueen. Taking on the role of rookie racer, guests will cruise into the theater and find yourself face-to-face with this character, who will appear “live” on stage in animatronic form, while giant, wraparound screens that are nearly two stories tall and stretch more than 200 feet from end to end, pull guests into into the action. 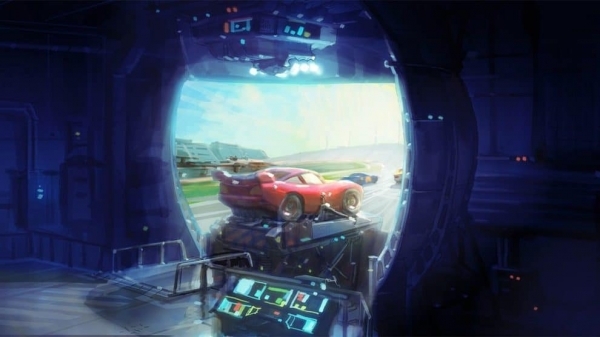 As announced previously, Cars movie fans will be happy to know that there will be plenty of familiar Cars characters popping in and out during Lightning McQueen’s Racing Academy as well, including fan favorites like Tow Mater and Cruz Ramirez. 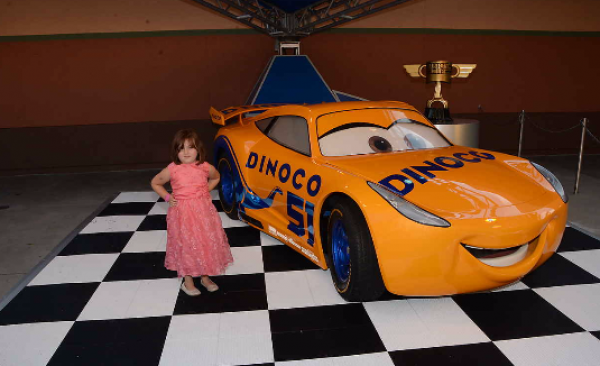 Disney Parks Live Entertainment is working closely with the creative team at Pixar Animation Studios to bring this new “Cars” story to life and to make the tone similar to the pre-existing Cars films. s franchise, there will also be a character meet and greet following each showing that will let characters post and take photos. Longtime Walt Disney World visitors might recall that Cars meet and greets were previously a staple of the lineup at Disney’s Hollywood Studios, but thanks to the various construction projects at this park, we haven’t had a Cars character experience in a while. However, in the post-show area guests will be able to meet Cruz Ramirez, a character from Cars 3. We’re guessing this will be very similar to the Cruz Ramirez meet and greet that used to be available in Pixar Place before the opening of Toy Story Land, but Disney may add new dialogue from the show to help freshen this returning character experience and keep it relevant to the events of Lightning McQueen’s Racing Academy. Though the Cars franchise hasn’t exactly had the staying power of other Pixar franchises like Toy Story or The Incredibles, it looks like Disney is going all-in on this new show, investing in new technology and an advanced animatronic to help bring this world to life for guests at Disney’s Hollywood Studios. And considering the amount of time and money that is being invested, we’d imagine that this show will be sticking around for some time, even if it isn’t as immediately popular as other new attractions opening this year at Disney’s Hollywood Studios.